Talk about a destination wedding! 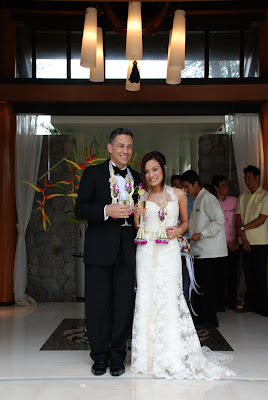 Our beautiful bride Uyen married her groom in gorgeous Thailand....How fabulous does she look in this Monique Lhuillier gown!! Mark Your Calendars for some FABULOUS Trunk Shows!